They’re Back at It Nerds! 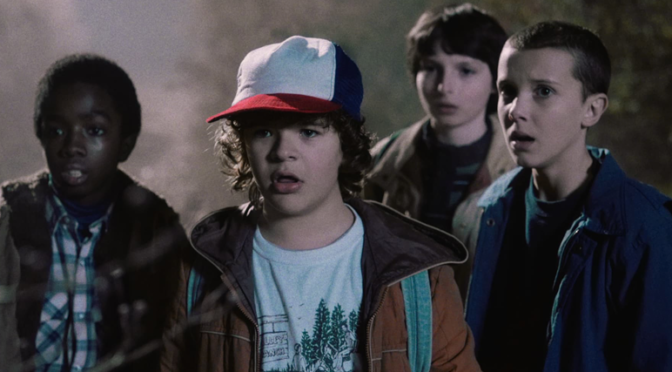 The STRANGER THINGS team made a little announcement over Twitter yesterday. Check it out below! That’s right Nerds! Season 3 is in production! Previous PostReview: ‘AVENGERS | INFINITY WAR’Next Post‘DEADPOOL 2’ Gets a Music Video, and It’s GLORIOUS!